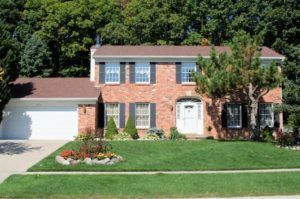 There is currently 1 home listed for sale at Liberty Glen subdivision, located on the west side of Ann Arbor, and so far this year 3 have sold. $399,500. 360 Burr Oak, Ann Arbor. 2266 sq. ft., +821 in finished lower level, 3 bedrooms and 3.1 baths. $385,000. 648 Burr Oak, Ann Arbor. 1991 sq. ft., +500 in finished lower level, 3 bedrooms and 2.1 baths. $350,000. 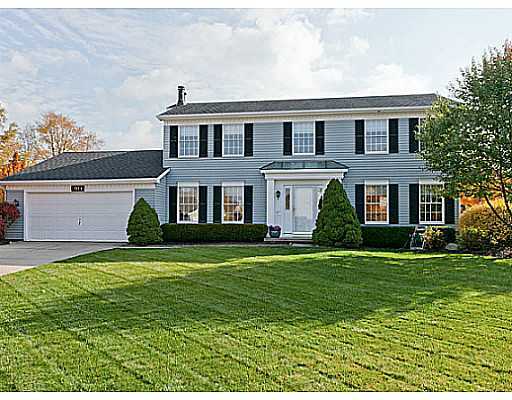 682 Trego Circle, Ann Arbor. 1802 sq. ft., +600 in finished lower level, 3 bedrooms and 2 baths. $300,000. 2986 Atterberry, Ann Arbor. 1942 square feet with 3 bedrooms and 2.1 baths. Last year at Liberty Glen, 3 homes sold with an average sale price of $345,833 and an average price per square foot of $177.00. The 3 homes sold this year have an ASP of $345,000 and A$/SF of $181.00, both almost the same as last year. 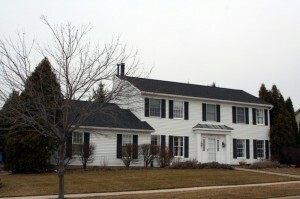 Home values continue to rise at Liberty Glen since the low in 2008 when the ASP was $249,250 and the A$/SF was 123.96. Keep up with trends at this Ann Arbor neighborhood, contact us today at 734-761-3060 or email info@bouma.com and we can talk about your home’s value and buying and selling needs! For more information on 604 Trego Circle, Ann Arbor, contact us today at 734-761-3060 or email info@bouma.com. View more of our Featured Listings here! Sales have been hot at the popular Liberty Glen Subdivision this year and the average days on the market is at 25. There are currently 2 homes listed for sale and so far this year, 8 homes have sold. 474 Dunnington, Ann Arbor. $269,000. 1942 square feet with 3 bedrooms and 2.1 baths. 451 Dunnington, Ann Arbor. $246,250. 2165 sq. ft. +510 in finished lower level, 3 bedrooms and 3.1 baths. 698 Trego Circle, Ann Arbor. $252,500. 1983 sq. 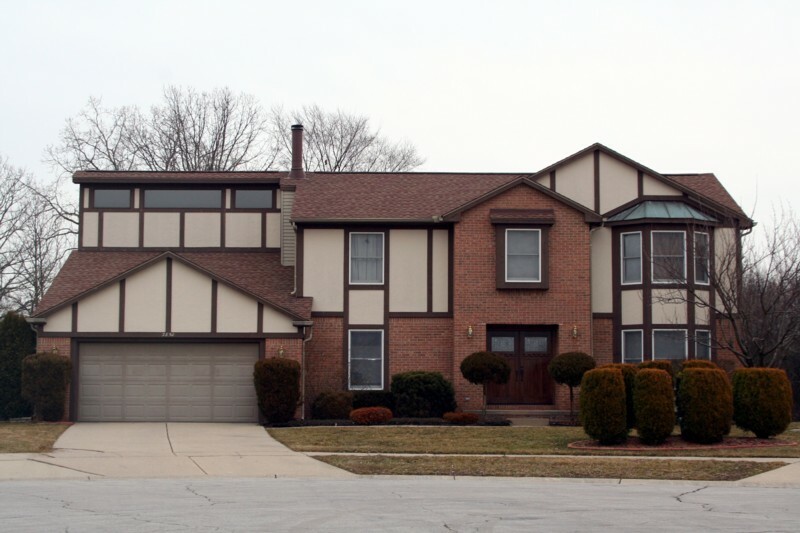 ft. +266 in finished lower level, 4 bedrooms and 2.1 baths. 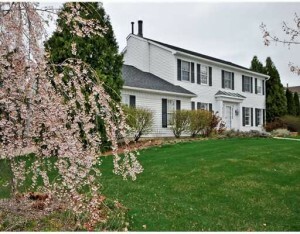 636 Burr Oak, Ann Arbor. $255,000. 1857 sq. ft. +400 in finished lower level, 3 bedrooms and 2 baths. 300 Burr Oak, Ann Arbor. $275,383. 1997 square feet with 4 bedrooms and 2.1 baths. 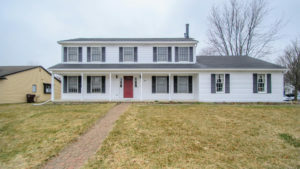 If you’d like to find out more about this immaculate home at 2914 Atterberry, give the Ann Arbor Real Estate experts at The Bouma Group a call at 734-761-3060 or email info@bouma.com. View a market report for Liberty Glen subdivision here! Liberty Glen Subdivision, Ann Arbor is a mature neighborhood situated on the west side of town. Within walking distance you will find multiple parks, Lakewood Elementary, and the Liberty Athletic Club. There are currently 2 homes listed for sale, and so far this year 1 home has sold and 1 has rented. $259,900. 2165 sq. ft. +510 in finished lower level, 3 bedrooms and 3.1 baths. $265,000. 1983 sq. ft +266 in finished lower level, 4 bedrooms and 2.1 baths.